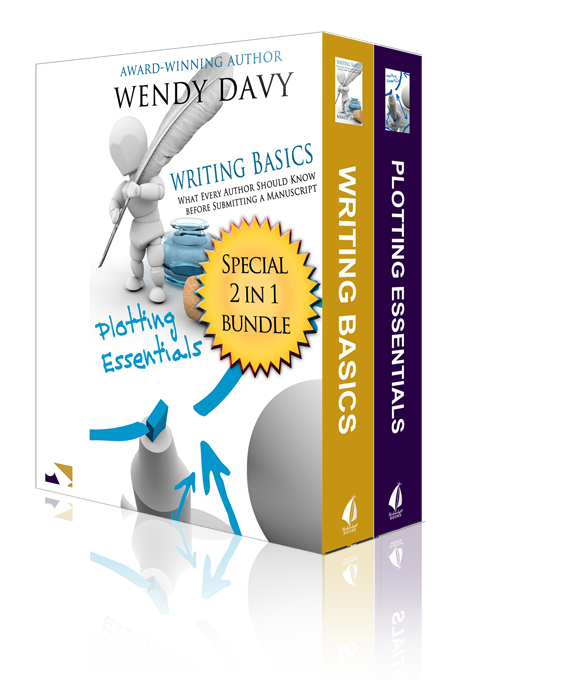 This self-guided bundle contains both the Writing Basics Workshop and the Plotting Essentials Workshop. Email support is not included. This is strictly self-guided. Writing Basics: Avoid the common mistakes many beginning authors make. This self-guided workshop includes information about Showing vs. Telling, Active vs. Passive Voice, Point of View, Dialogue, Conflict and Romantic Tension. Each section will include an assignment and personal feedback for those wishing to participate. Plotting Essentials: You have an idea for a romance novel, now what? How do you organize your creative thoughts and transform them into an attention grabbing, page-turning read? This self-guided workshop by award-winning inspirational romance author Wendy Davy reveals key elements necessary to plot a romance from beginning to end. From themes and conflict to the infamous ‘dark moment’, it’s all covered. Each section includes advice from experienced Pelican Book Group editors, and includes a volunteer assignment.